Air Canada inaugurated today new summer seasonal service from Montreal to Lisbon, Portugal. The three-times weekly Air Canada Rouge seasonal Lisbon service begins June 15, 2018 from Montréal, with the last operation from Lisbon on October 27. 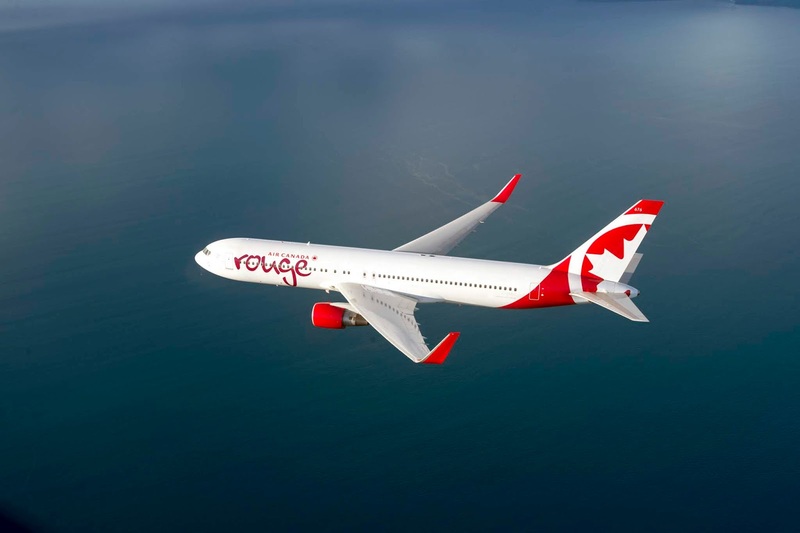 Flights are operated with Boeing 767-300ER aircraft featuring Premium Rouge and Economy Class service and are timed to optimize connectivity from across Air Canada's network through Air Canada's hub in Montreal. "With first flight celebrations to Tokyo, Bucharest, and Dublin over the past two weeks and today's first departure to Lisbon, Portugal, Air Canada further solidifies its position as a leading global carrier," said Benjamin Smith, President, Passenger Airlines at Air Canada. "Building on Air Canada's current success in the Portuguese market, the new Montreal-Lisbon route solidifies the airline's presence in the summer leisure market from Montreal. Additionally, enhancements to our year-round services to Casablanca and Lima demonstrate Air Canada's on-going commitment to grow Montreal as an important hub in our global network. Together, these new and enhanced services will provide customers greater comfort and choice, as well as the ability to conveniently connect onward through our extensive North American and International network."